Ok then, I will. He’s also an accomplished actor – known for his hearty, king-sized portrayals on film and television – as well as a writer, presenter and explorer. 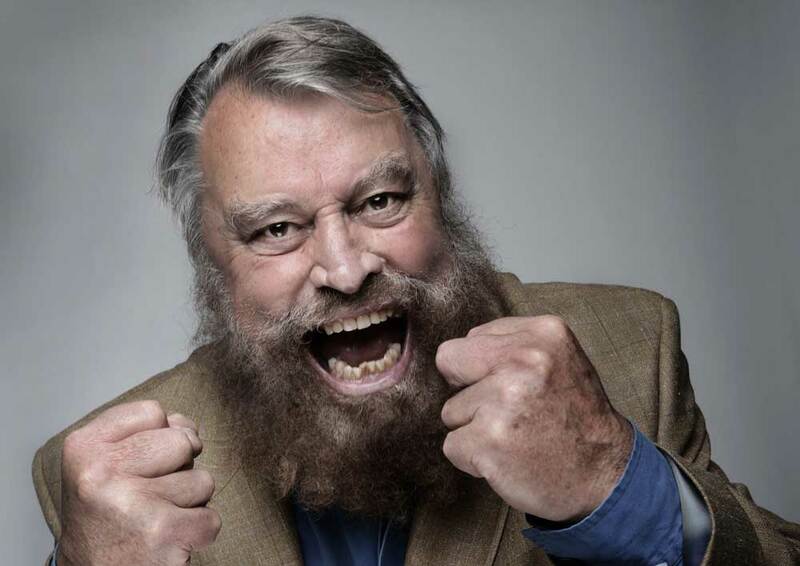 This giant of a man with an eloquent wit and a booming, operatic voice is on his way to The Muni in Colne with his one man show An Evening with Brian Blessed – an experience that nobody should miss! Regarding his nether regions, he’s referring to the three times he has scaled Mount Everest, and being the oldest man to ever make it to the North Pole. Despite his plethora of life experiences I managed to discover the one thing he hasn’t done, he’s never climbed Pendle Hill or been to Colne…this lad hasn’t lived! “I’m looking forward to it. We’re going to have a marvellous time. I enjoy performing my one man show. I have a basic format but a lot depends on how the audience are. A few months ago a man came on the stage and said, ‘I’ve only got days to live’, and he was crying his eyes out. I hugged him. He was covered in great cancerous lumps, and I said, ‘bloody hell, you ain’t half cheering this audience up!’ He roared with laughter and said, ‘oh god Brian, that’s good, I can die bloody laughing. ‘It was farcical. The phrase ‘Gordon’s Alive’ has become his catchphrase since he appeared in the 1980s film Flash Gordon. Who can forget Brian’s imposing character Prince Vultan, with his glorious wings and sturdy thighs? “When I was seven I’d run down the railway embankments to catch a glimpse of The Flying Scotsman, jumping over hedges and walls, I’d pretend I was Vultan,” laughs Brian, “I never dreamt that one day I’d actually play the part. “It’s a marvellous film, some people have said it’s a bit camp, but it’s not camp. It’s got great style, wonderful lighting in it, marvellous actors and fabulous music from Queen. “A while ago when Cameron was Prime Minister, I was at Number 10 with Bonnington and Ranulph Fiennes for a conference to save animals, elephants and tigers etc. But despite seeing the entire world, it’s a slice of Yorkshire that has his heart. A son of a miner from Mexborough, his Yorkshire accent seems to have dissolved, and despite the fact he lives in Surrey, he’s Yorkshire born and bred. They broke the mould when Brian entered the world. He’s a born storyteller, a walking, talking legend whose infectious energy makes you want to beat your chest in a Tarzan-like fashion. 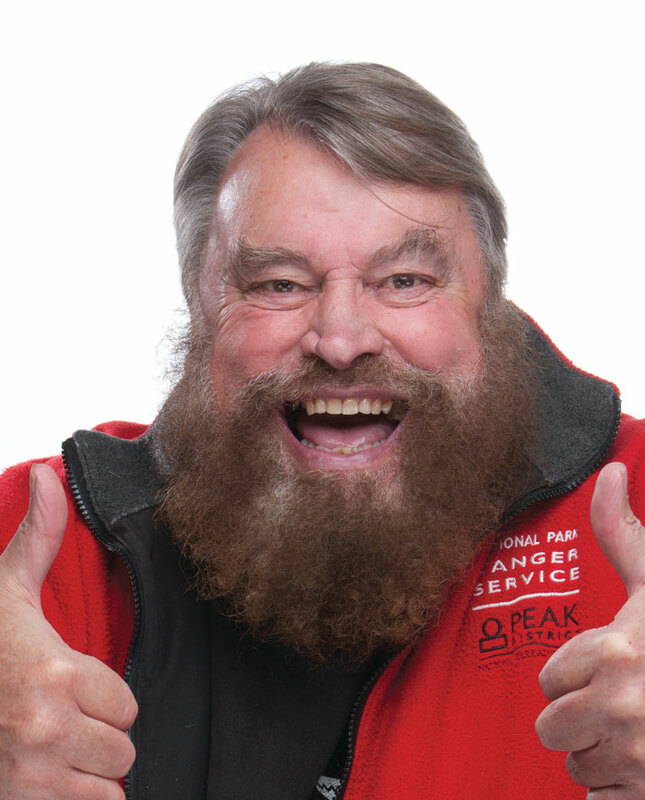 An Audience with Brian Blessed comes to The Muni, Colne on Friday 26th April at 7pm. Stalls £30, Balcony £25.